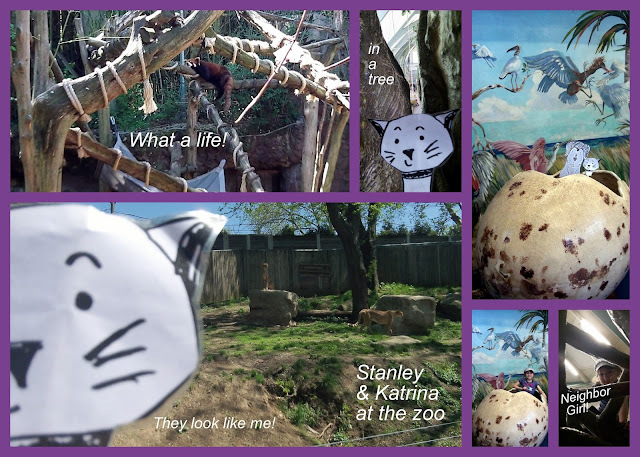 Stanley and I surprised Neighbor Girl & Cool Mom, today, by sneaking on their trip to the Philadelphia Zoo. It was a gorgeous day to be out and about. We had a lovely time and hope that you had a great day, too!